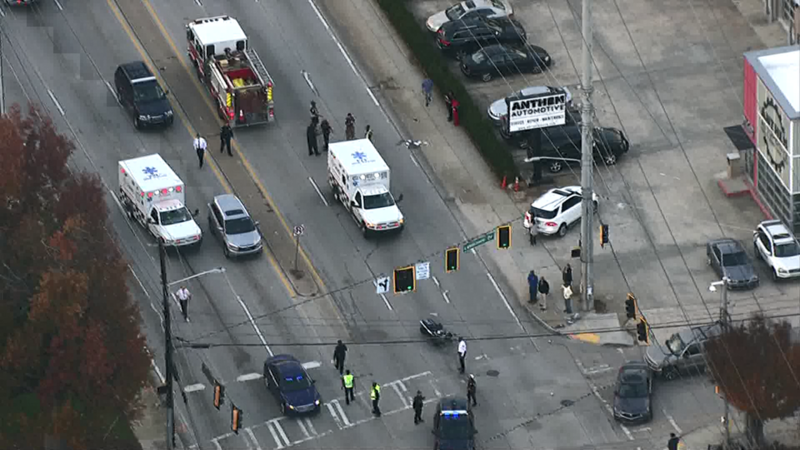 Police say two Atlanta officers were hurt in an accident in Midtown, Monday evening. 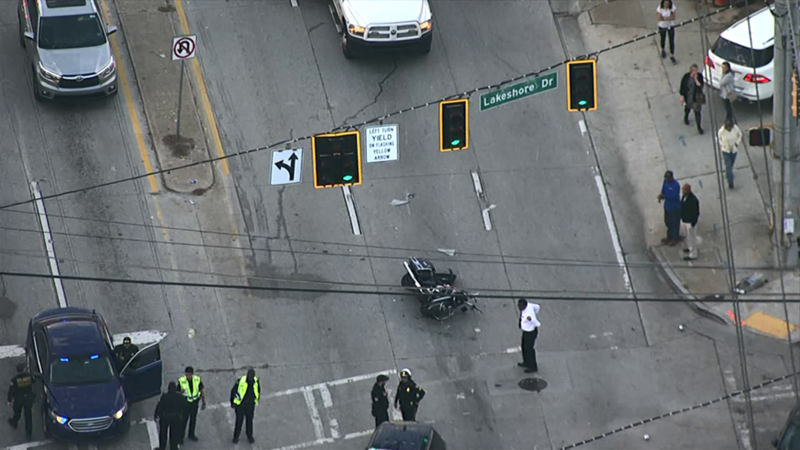 According to Atlanta Police, the mounted motorcycle officers and were involved in an accident at 2175 Piedmont Rd. near Lakeshore Drive. 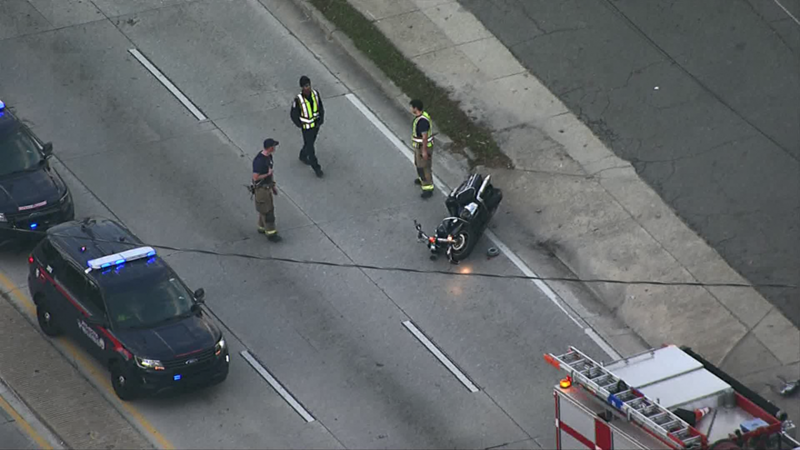 The intersection where the crash happened is just a few blocks from the on ramp to I-85 south. 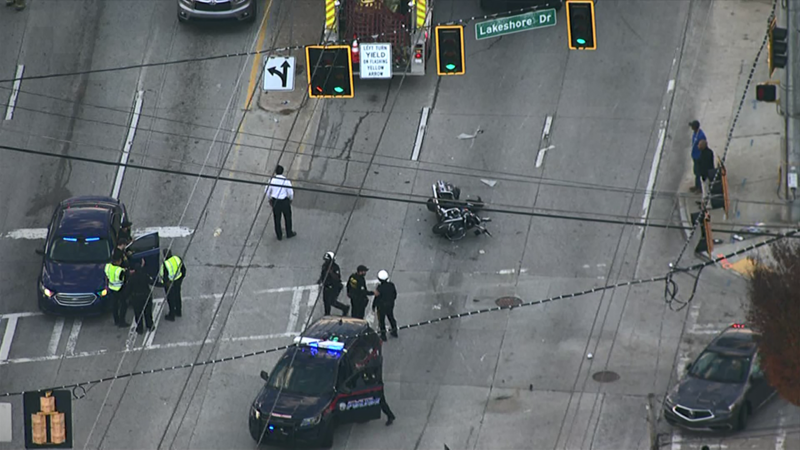 Initial information appears to show the officers were riding their bikes north on Piedmont when a car turned in front of them, causing the crash. 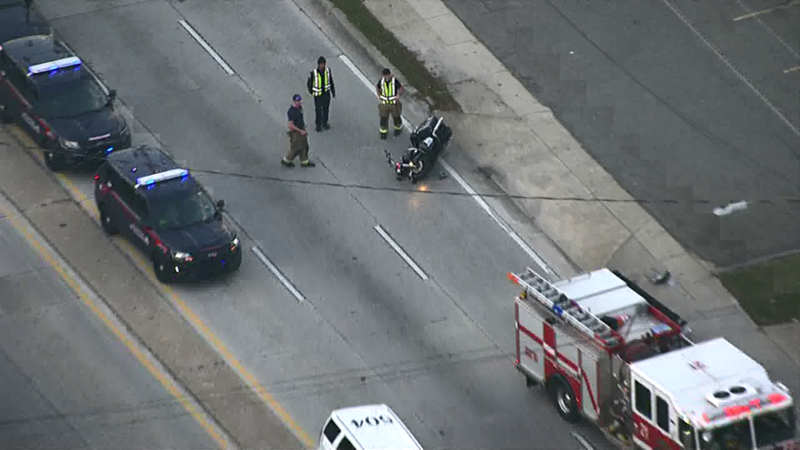 The driver remained on the scene, but was cited with failure to obey traffic control device and improper left turn. EMS took the two officers to Grady Hospital for complaints of aches and pains, but they are both stable. They remained in the hospital. The driver of the car did not appear to be injured, but was reportedly shaken up by the accident.